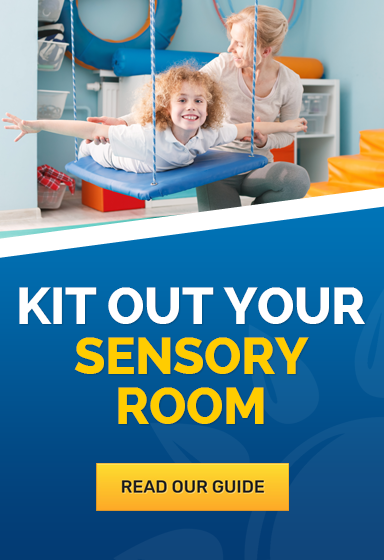 Sensory rooms are fantastic ways to develop your child's senses, encouraging sensory learning while also providing a safe space for them to relax and calm down. 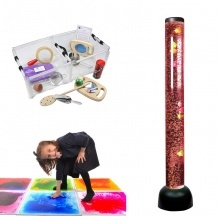 Here at Health and Care, we have a wide variety of Sensory Room Equipment, with each product selected carefully to stimulate your child's senses. Ideal for kids with autism and hyperactivity, sensory products allow children to experiment with touch, taste, smell, sound and discovery. 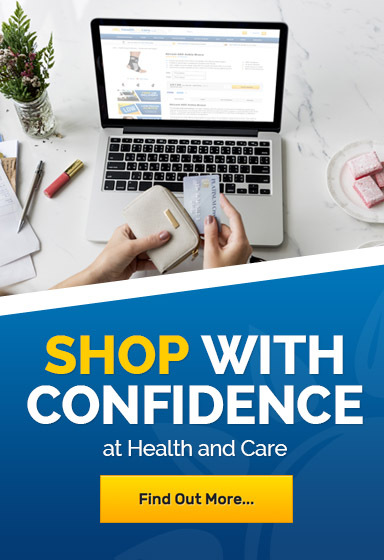 If you'd like more information, please contact our customer care team on 020 7720 2266.